Game of Thrones is an American 60 minute scripted fantasy television series, which kicked off on April 17, 2011, on HBO and is broadcast every Sunday at 21:00. The show is currently in its 8th season. HBO is yet to announce the renewal of Game of Thrones for Season 9 as well as its cancelation. Sign up to track down the show's status and its release date. 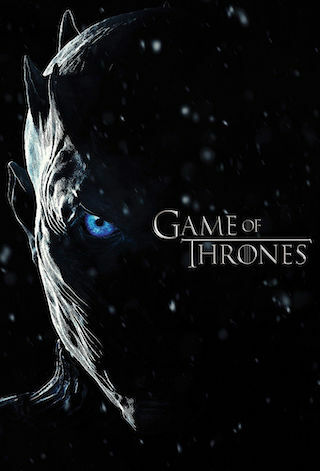 Game of Thrones®, the hit HBO® series, is heading into its final, six-episode season in April 2019. In anticipation of the final season, HBO is launching #ForTheThrone, a multi-phased, global marketing campaign that will unfold over the months leading into the final season.